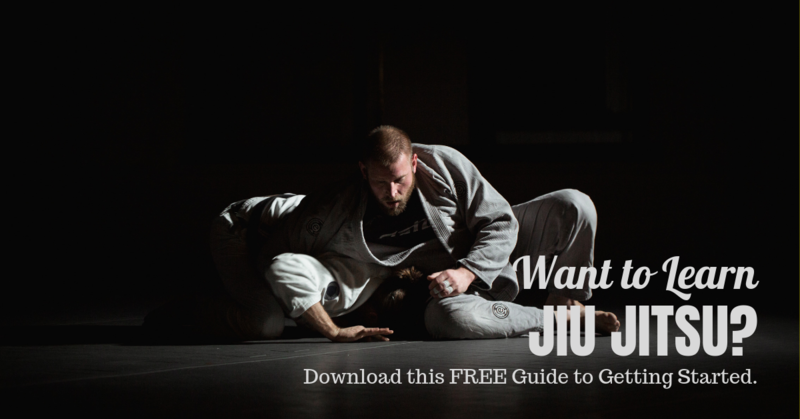 Choosing a high quality Brazilian Jiu Jitsu Program is not easy. Why? Lately, it seems like so-called “BJJ”, “MMA” or even “Self-Defense” programs are sprouting like weeds. We are all being bombarded by a ton of advertising and misleading information as to which school is best and what style is the most effective. There are so many factors to consider: super low prices, high pressure sales tactics, unqualified and inexperienced instructors and outdated teaching methods. With all that, how do you find a qualified, competent and professionally run school? That is why we put together this consumer guide. Over the next several pages you’ll find valuable information and useful insights on choosing the right martial arts school and the best program for you. You’ll read about the misconceptions of martial arts training and rip-offs to watch out for. We created this guide to help you better understand the martial arts schools that are out there and enable you to make an educated decision on choosing a program. We are here to help! If you have any questions about Brazilian Jiu Jitsu, Self- Defense, Martial Arts, Martial Arts Schools, please feel free to call us at 610-363- 7575. We’ve dedicated our professional lives to spreading the benefits of high quality, authentic martial arts training. We’ll be happy to help you in any way we can. Make sure to complete the form below, and this guide will be sent directly to your inbox.